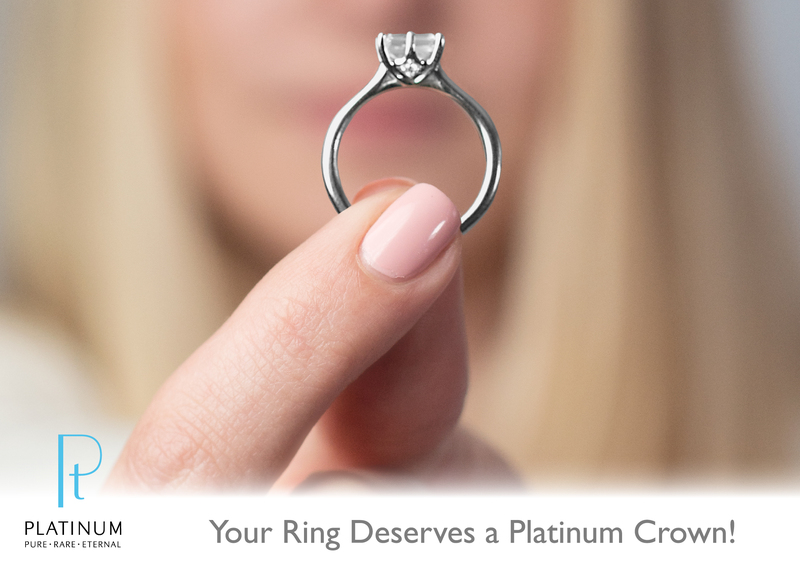 PGI USA recognised the opportunity to connect platinum closer to the diamond by making Platinum Crowns (“the 5th C“) a key business programme for manufacturers and retailers. By partnering with the industry at large, PGI USA has the opportunity to make Platinum Crowns the standard for all diamond set jewellery. 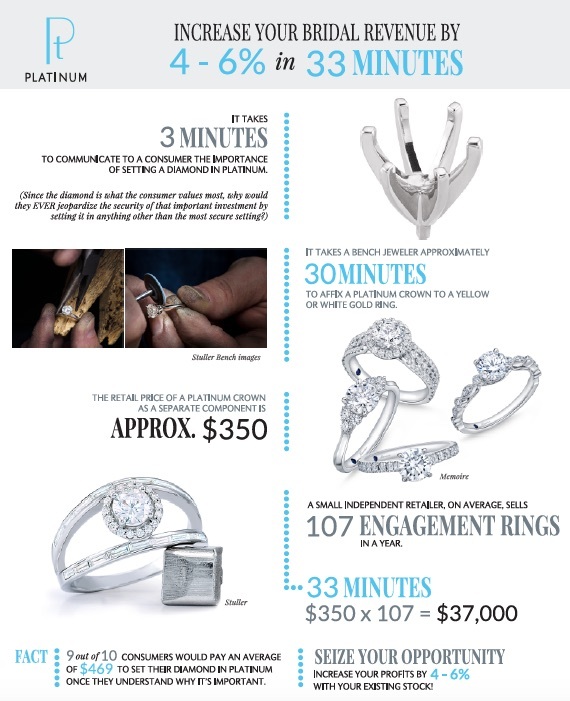 Platinum is proved to be the best metal for diamond setting, and creating this standard will result in an exponential increase in US platinum ounce consumption. -PGI USA works with manufacturers to ensure a wide range of platinum jewellery designs, findings and components are available.